There are many countries where the cable TV operators offer various smartboxes to their customers. Even so, you should know that there are some alternatives on the market that might elevate the experience of watching your TV to whole new levels. Xiaomi MiBox 4K Android TV is a small box that costs around $80 and it brings a whole new meaning to multimedia experience. The Xiaomi MiBox 4k Android TV is a small box that runs on Android TV and can largely replace all the functionalities of the Chromecast. It allows access to various applications that will stream content on your TV (VLC, Netflix, Plex, Spotify, Youtube, etc. 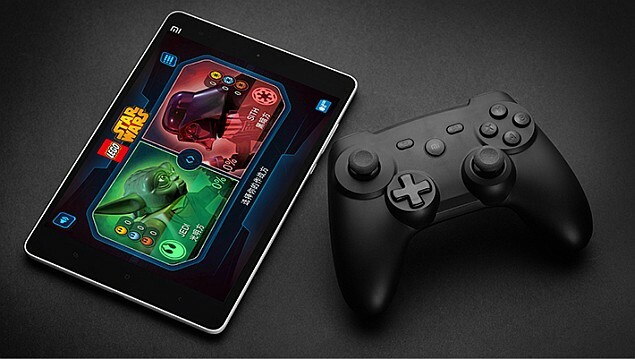 ), but also allows you to play compatible Android games. After searching for a gadget like this for a while now, I can honestly say that Xiaomi MiBox is the best 4K Android TV Box under $100. Inside the box you will find the Xiaomi MiBox Android TV, the HDMI cable, the charger and a remote control (without the required 2 x AAA batteries). 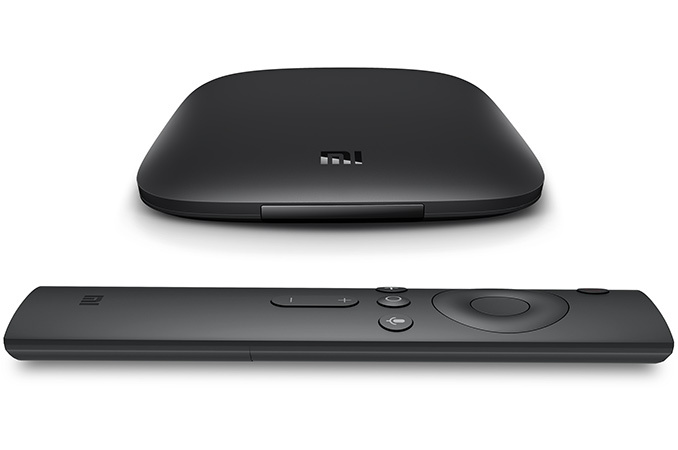 The Xiaomi MiBox 4K Android TV is really compact compared to its competitors (Shield TV or even the Nexus Player)! It offers a rounded design, quite pleasing to the eye. On the back you will find the USB port, the HDMI port, an audio output and the power port. The Xiaomi MiBox 4k Android TV perfectly embeds the Android TV experience, running Android Marshmallow 6.0 but you can upgrade to Android 8.0 Oreo. Only the stock version is available, there is no software overlay. The OS is therefore ready to use and you can set it in under 10 minutes, especially if you have an Android smartphone. The remote control is intuitive and it is equipped with a “scroll wheel” navigation, a button for voice commands, back button and home button. Of course, the on / off button is also present. Simple and easy to use, especially if you decide to use the speech recognition button. CEC technology is available, so you will be able to control the box with the TV’s remote. Before buying this you should know that the box has only an actual storage capacity of 6 GB (8GB in total with the OS + apps) and that the storage will serve mainly for applications. If you want to store additional content, you should use the USB port and connect a hard disk, a USB key, etc. With an Android app like File Explorer, you can then read the content of the external media without too much hassle. If you own a 4K TV and you are concerned with image quality, this gadget is definitely dedicated to you. The OS can play 4K HDR streams, even if Netflix does not seem to recognize the box and only offers Full HD despite a 4K subscription. YouTube playback works great with this small gadget, you will be able to watch videos in real 4K! Let’s be honest, Netflix in HD is rarely available for most Android boxes these days. Xiaomi Mi 4K Android TV is, of course, compatible with Google Cast. This means that you can send the content directly to your TV using a smartphone via compatible apps like MyCanal or Molotov TV.